Lawn Care Fremont County WY: Welcome To Our Blog! Hello, and welcome to Cedar Mountain’s blog! Cedar Mountain is your Top Rated Local® Tree & Lawn Care company in south-central Wyoming. We pride ourselves on providing the highest quality lawn care to residential, commercial, municipal, government, and institutional properties, and take no shortcuts when it comes to making your lawn look great for everyone to enjoy. 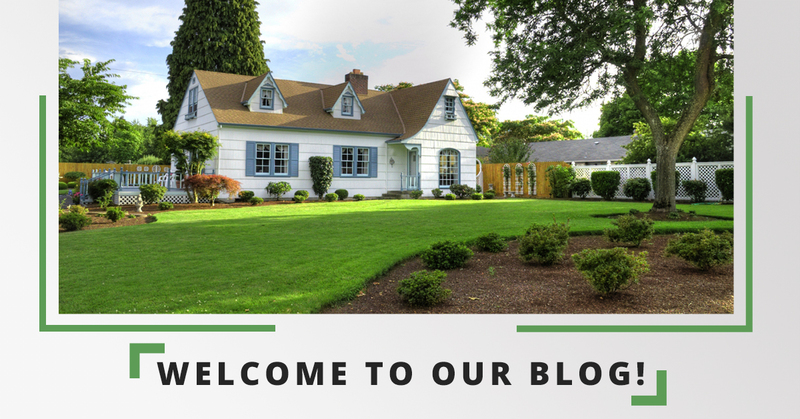 In this post, we’re going to give a rundown of some of the topics our blog will cover, as well as give you an idea of some of the services that we offer here at Cedar Mountain. Cedar Mountain Tree & Lawn Care is a full-service tree company. We hold three ISA Certified Arborists on staff and have a combined 65 years of experience maintaining healthy, safe, and beautiful trees. Our services include trimming, technical removals, insect control and much more. If you ever find yourself in an emergency and need a removal after a damaging storm or heavy Wyoming winds, we’d be glad to help! Everyone wants a beautiful yard all year long, and Cedar Mountain is here to make that dream a reality. Our lawn services include everything from seasonal fertilization, customized lawn treatment, and insect control, to environmentally-friendly product applications and aeration. If you have any questions about what services we offer, feel free to contact us. At Cedar Mountain Tree & Lawn Care, we don’t just want to offer you high-quality, full-service lawn and tree care; we want to provide you with the resources and information to keep your lawn and trees looking great! If you follow our blog, you’ll be kept up-to-date on everything lawn care related. This means tips and tricks that will make your life easier maintaining your yard in Wyoming, in addition to seasonal guides and walkthroughs for maintaining your yard.